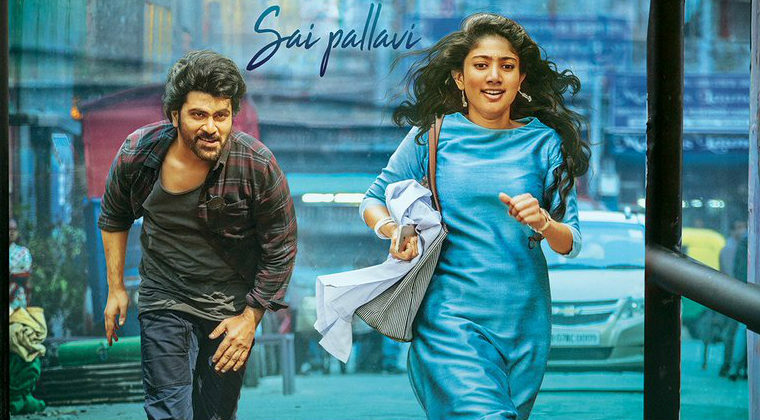 Hero Sharwamand and ‘Fidaa’ sensation Sai Pallavi will be next seen in ‘Padi Padi Leche Manasu’ being directed by Hanu Raghavapudi. The film has wrapped up its Kolkata schedule which last for over two months. The next schedule of shooting will be held in Nepal. Hanu Raghavapudi is directing this musical romantic entertainer. Sunil is playing an important role in this film while Murali Sharma, Vennela Kishore, Priyadarshi and Priya Raman will be seen in supporting roles. Next articleActress Ileana Latest Stills..!! !